blog.alastairphoto.com: Launch of Issue 7 of The Ride Journal! 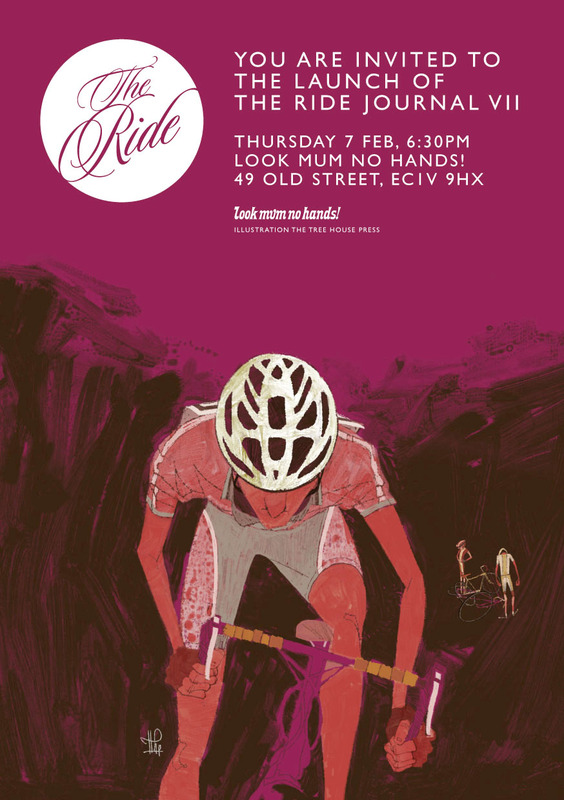 Launch of Issue 7 of The Ride Journal! 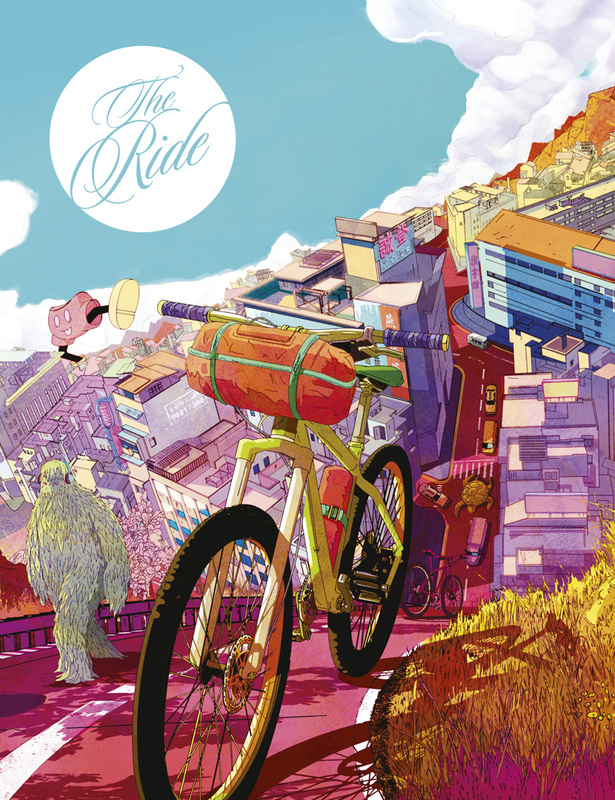 The amazing Ride Journal is about to launch issue number 7! The launch is atLook Mum No Hands on the 7th of February, and you should definitely come along! Or you could just go ahead and pre-order a copy from their website. You know you want to. There might even be some of my photographs on it’s pages….